WTF HAPPEND TO SILVER?!. WTF.... HD Wallpaper and background images in the Silver the Hedgehog club tagged: silver hedgehog the. Wha? That's soo creepy! 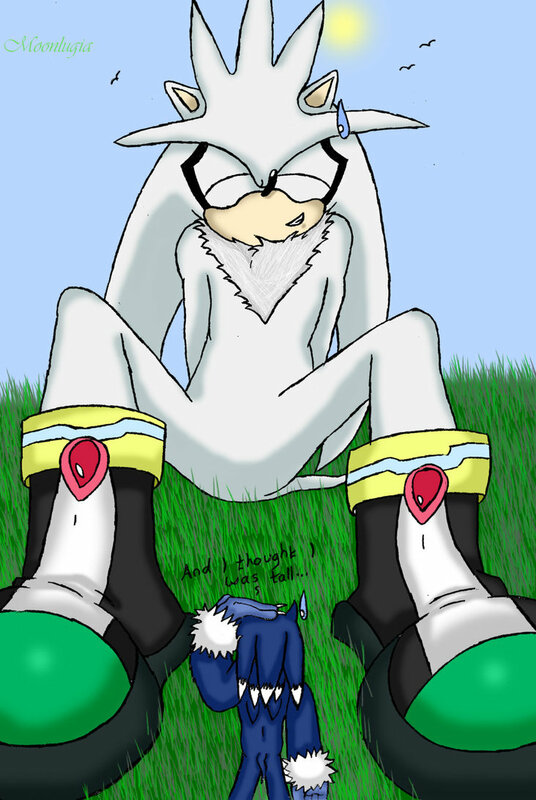 Wait, lemme guess, Egghead used a gigantor ray of some sort and poor Silver got hit! Me:*sees title*I see nothing wrong with thi-*sees photo*oh... ._. 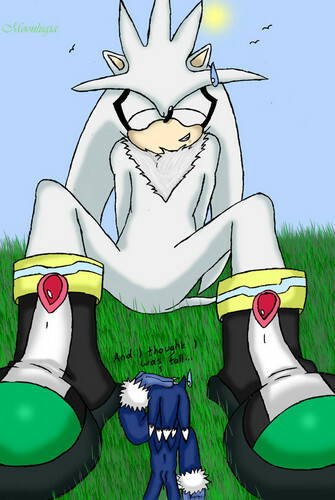 I've seen this pic before, and the first time I did I just thought Sonic shrunk.